Apple’s WWDC 2018 keynote in San Jose, California wrapped up on 4th June, 2018. 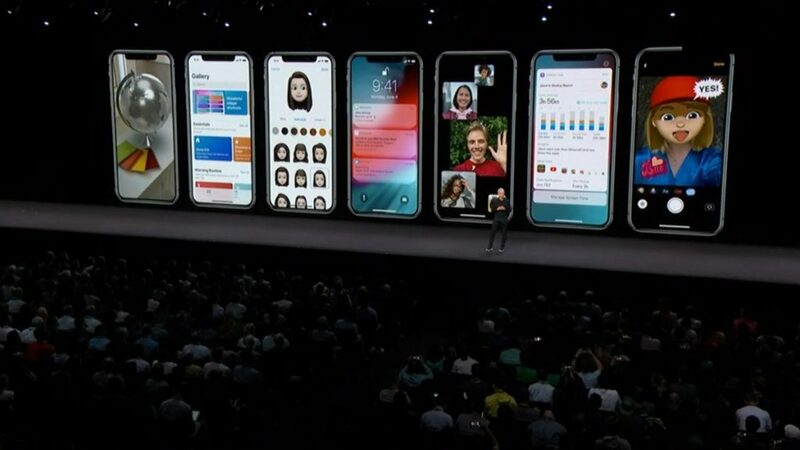 Apple CEO Tim Cook and his senior staff made this a software focused keynote. The keynote promised iOS 12 would focus more on customer satisfaction the same way iOS 11 did. According to the latest reports, iOS offers 95% customer satisfaction. For developers, WWDC offered an idea of what they will be working with in 2018. 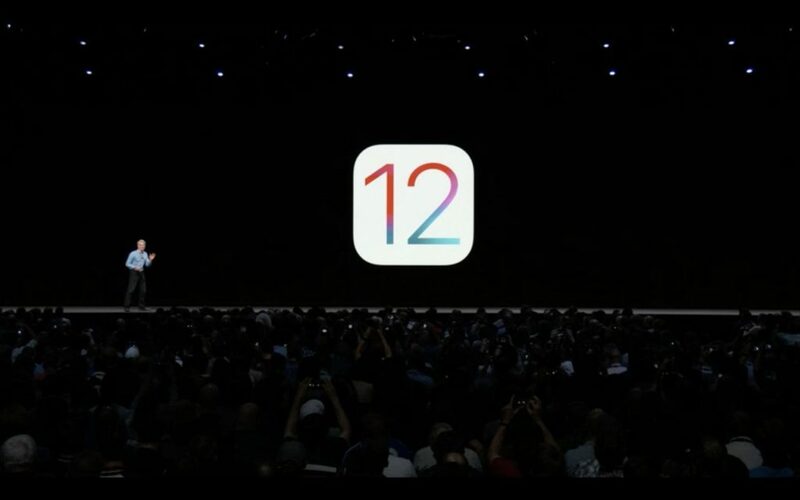 They can download the iOS 12 beta 1 right away. For everyone else, it was a glimpse at the interface refinements for iPhones, iPads, Macs and Apple Watches and hints at the theorized iPhone 9 and iPhone XI. — Keyboards will be 50% faster. 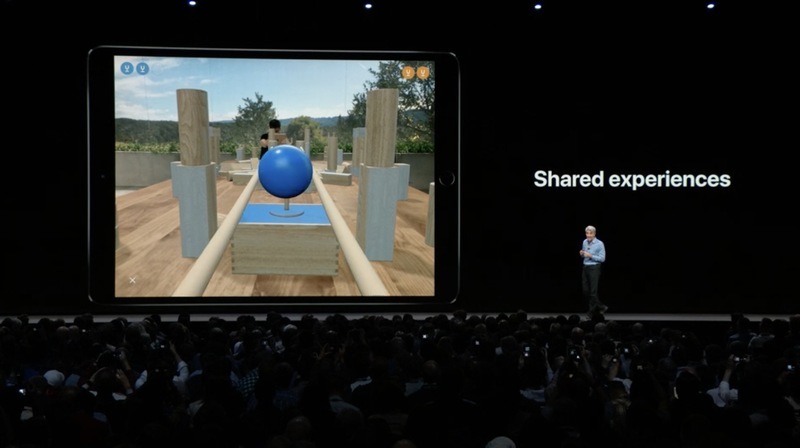 Augmented reality and Apple’s ARKit development platform was also showcased. Apple developed a new file format for sharing AR content. The showcase included showing off a new app called Measure that lets you use AR to see the size of items just by dragging a finger across them when your camera is point at them. Apple demonstrated sizing up a suitcase and a photograph for framing. Brands like Fender and Lego are also on board. We saw previews of physical sets appearing on the table top. 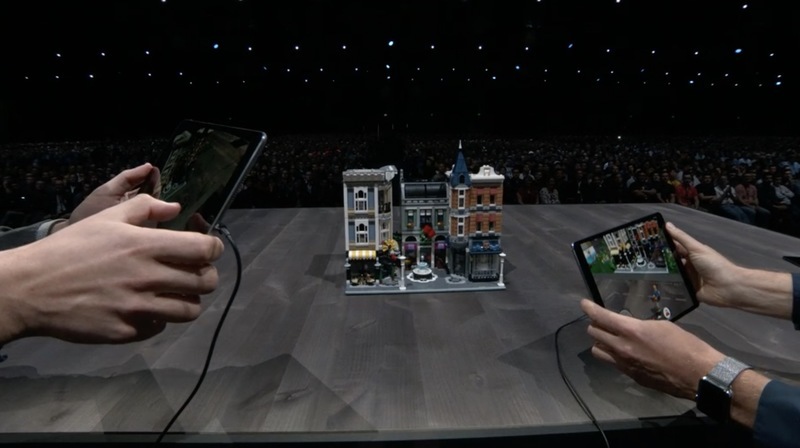 The Lego demo took advantage of the ARKit 2.0 multiplayer support options with both players sending little Lego Minikit folk strolling around an augmented reality Lego town. Leaning into a Lego building would also let you see through Lego walls to see what the inhabitants inside were up to. The photos app got new updates with a separate ‘For You’ tab, suggesting what you can do with the photos you have saved. These suggestions could include anything from making looped live photos, or suggesting who’s in your picture so you can share it with them. Shortcut, a new feature integrates with apps to build voice commands. Now, you can also train Siri with custom commands. For example- when you tell Siri you’re “heading home”, it will message your spouse and adjust the connected thermostat. 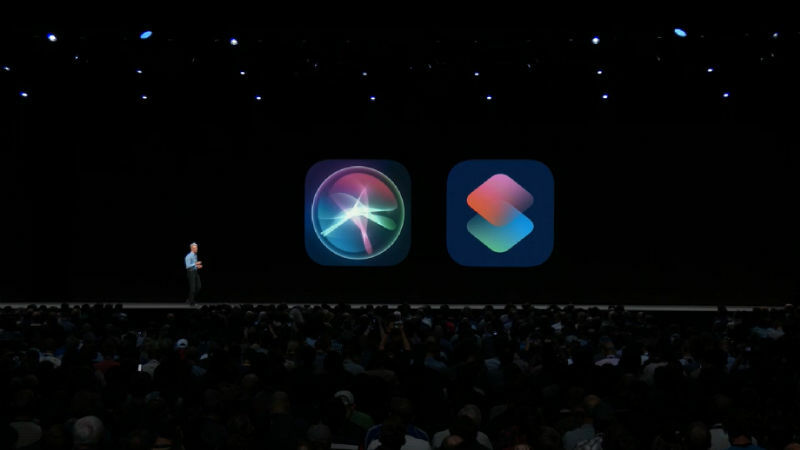 Siri will also give suggestions on the lock screen like letting you know what’s in the vicinity and it will also inform your colleagues if you’re running late for a meeting. –Voice Memos are coming to iPad synced automatically with iCloud. A new Do Not Disturb feature has been added along with grouped notifications, you can also address notification from your lock screen and also set a timer to limit your screen time for kids and adults too. 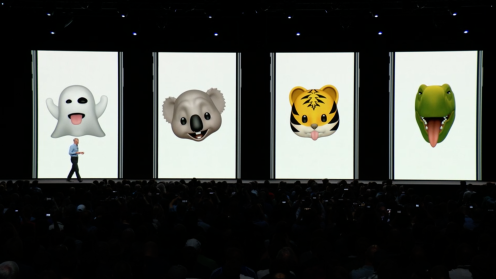 Apple is going one step further with ‘Memoji’, a personalized animated emoji that can designed in any way you want your message buddies to see you. Want to video call more than two people? Group calling is now available in the new and improved FaceTime. WatchOS 5 focuses on health and fitness support. It offers challenges to groups of friends for fitness competitions. You can also track Yoga exercises based on heart rate. Podcasts is also coming to Apple Watch, syncing audio across devices. There is a Siri face that will be activated as soon as you receive a new notification. 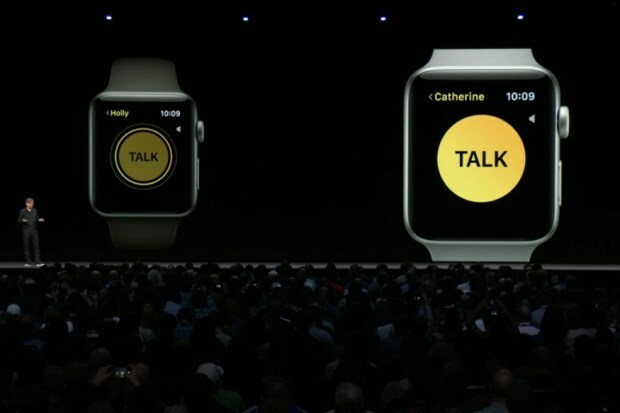 Perhaps the most exciting feature in WatchOS 5 is the walkie talkie feature. It will work over both cellular and Wi-Fi connections. 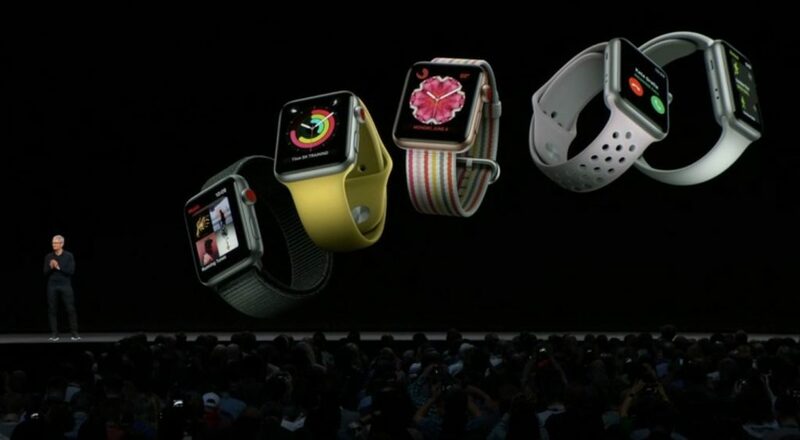 There will also be a new rainbow-themed band and watch face. 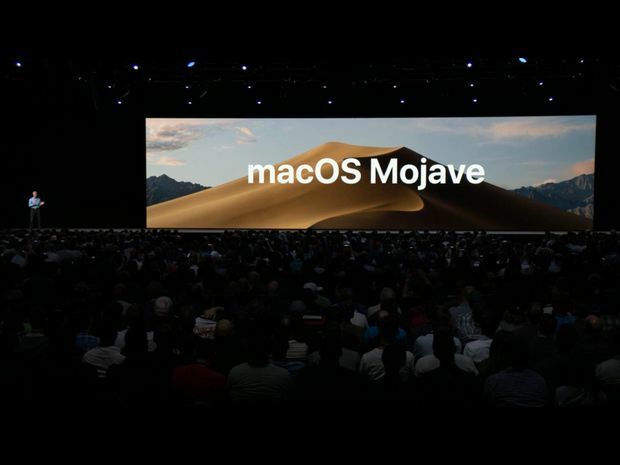 Apple’s new MacOS release has been revealed, with exciting new features for Mac fans. 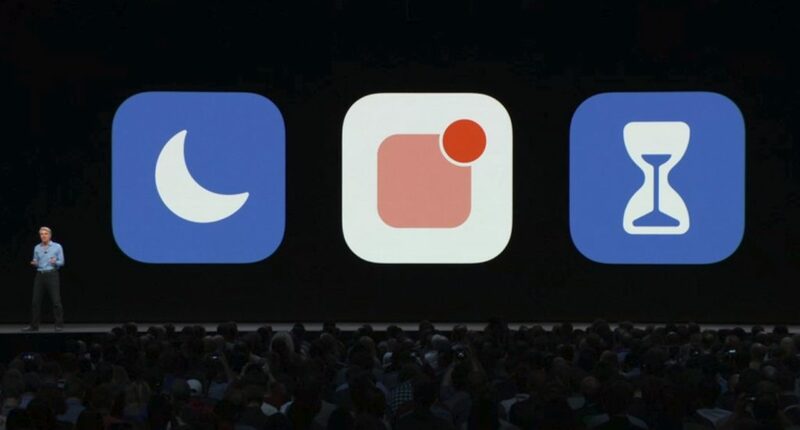 But the biggest feature of all will actually be coming to developers in 2019, with new features letting iOS apps be easily ported to Mac. A new ‘Dark Mode’, which is easy on the eyes for late night use makes all Apple first party apps take a darker hue. It will also be useful for photo editors and developers. Introducing Desktop stacks, which group together related icons into piles, auto-tidying your desktop, expanding with a tap. You can also scrub through a stack. Your desktop wallpaper can be set to change over the course of a day too. Screenshots gets improvements too like greater control over magnification settings. –Safari is doubling down on Privacy given the recent Facebook scandal. Social media platforms won’t be able to drop cookies on your machine automatically any more, while site-to-site tracking, known as ‘fingerprinting’, will be harder for nefarious ad firms to carry out. These Safari features will carry over into iOS 12, too. While Apple’s opening keynote is over, we will continue to learn more about its new operating systems as the week progresses.